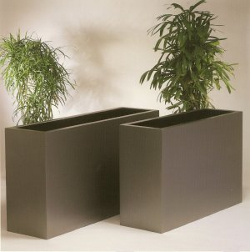 Heavy duty GRP troughs with built in bracing. 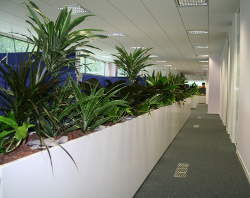 Ideal for use internally or externally as room / area dividers. Can be supplied with castors for easier movement. Colours on offer are any BS4800 or RAL in gloss or matt finishes.